Sunday, August 16 marks the 38th anniversary of the death of Elvis Presley, legendary rock ‘n’ roll performer. The Ball State University Libraries’ GIS Research and Map Collection (GRMC) on the second floor of Bracken Library has a new map of Memphis commemorating the life of Elvis. 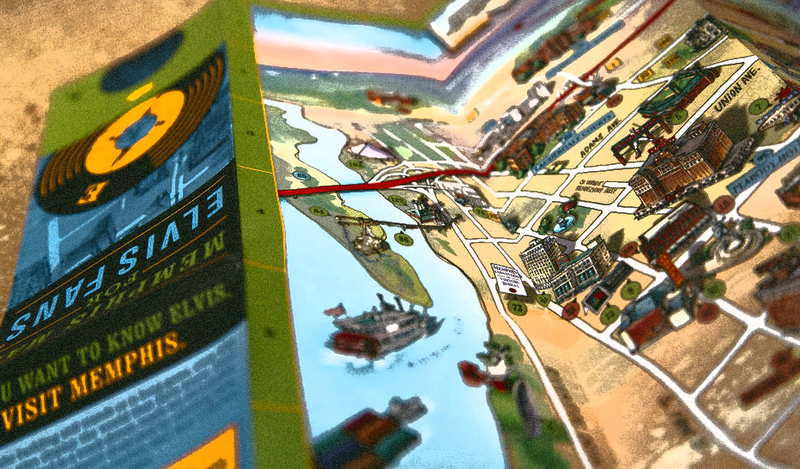 Memphis Map for Elvis Fans was created by Maria Rabinsky and Good Foot Enterprises in 2013. 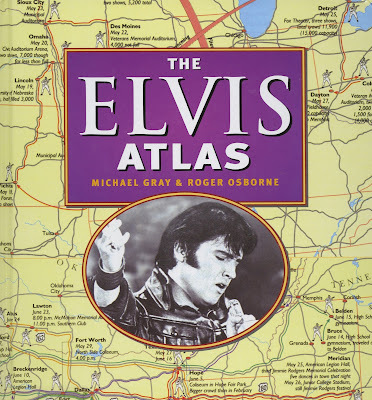 The map was sponsored by Andrea Shaw and Alan Grossman of New York following a visit to Memphis, Tennessee—the home of Elvis Presley. The pictorial map includes 137 tourist sites in Memphis, with special emphasis given to landmarks related to the life of Elvis Presley. 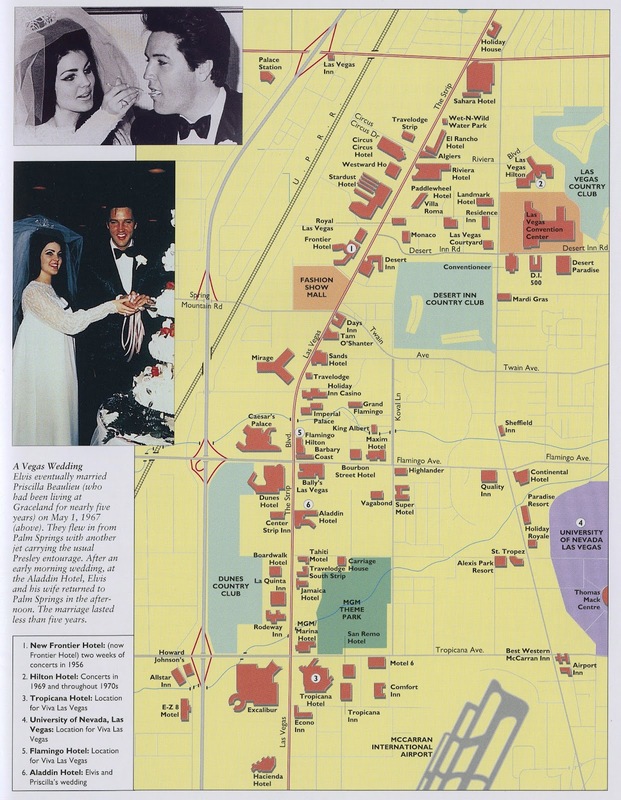 The map (above, click to enlarge) includes detailed inset maps of downtown Memphis and Elvis’ home, Graceland. 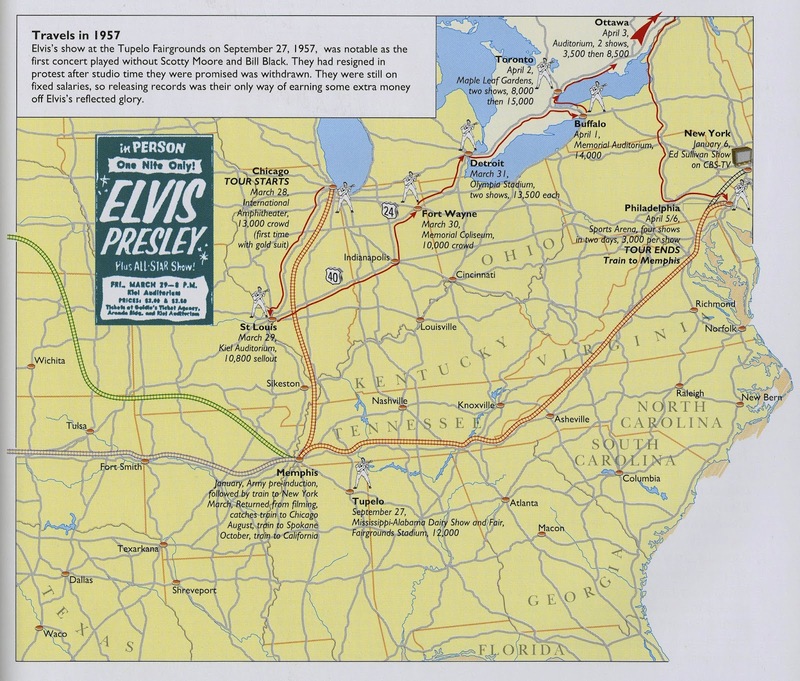 Locations like where Elvis made his first public appearance and where he met Colonel Tom Parker are marked on the map. Lost landmarks are also described and illustrated. The Atlas Collection in Bracken Library also includes an atlas devoted to the life of Elvis Presley. 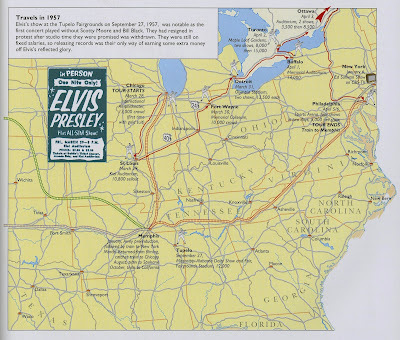 Elvis Atlas: A Journey through Elvis Presley’s America was published in 2011 by Chartwell Book of New York. 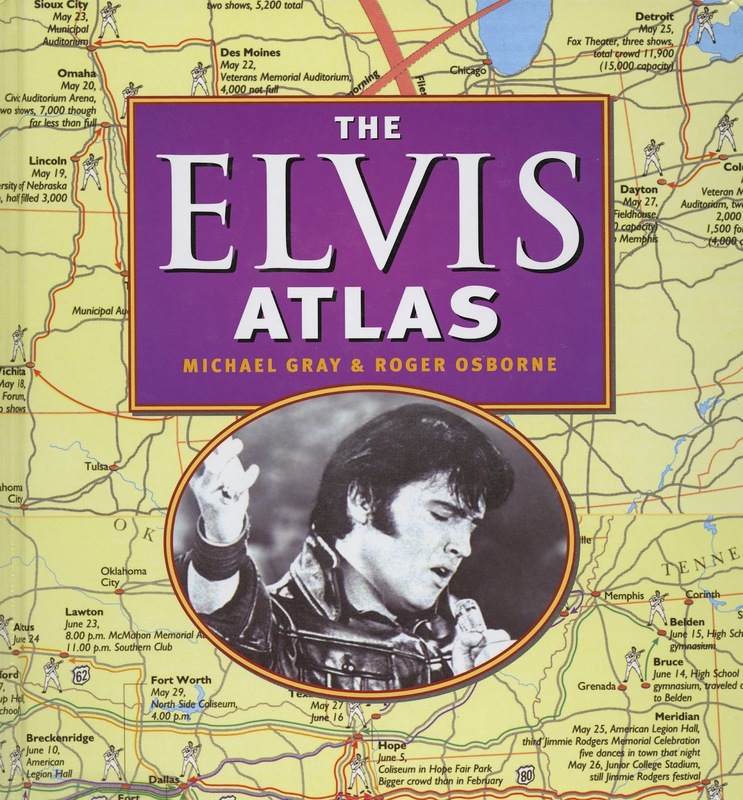 The atlas covers Elvis’ life from Tupelo, Mississippi, his contract with Sun Records, Elvis' time in the Army, and his movie career. Maps from the GRMC circulate for two weeks or longer. Atlases circulate for 28 days or longer. For more information, please contact the GRMC at 765-285-1097.